To start the New Year, we began with something a little different. 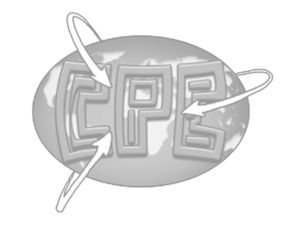 Joanna Kelly, one of our members, is Broadcast manager for the World Curling Federation and came up with a great idea! 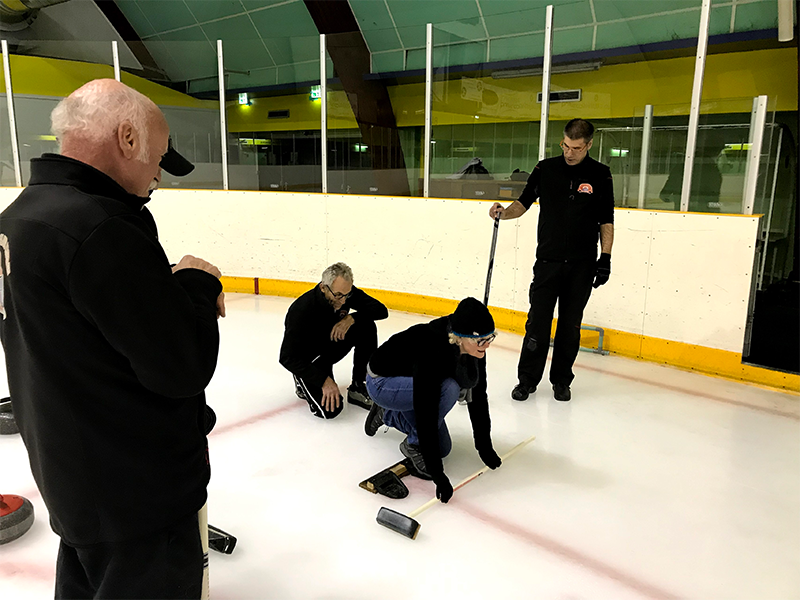 With the PyeongChang 2018 Olympic Winter Games about to get underway in South Korea, FIBA members were invited to ‘Come & Try’ the Olympic sport of Curling. 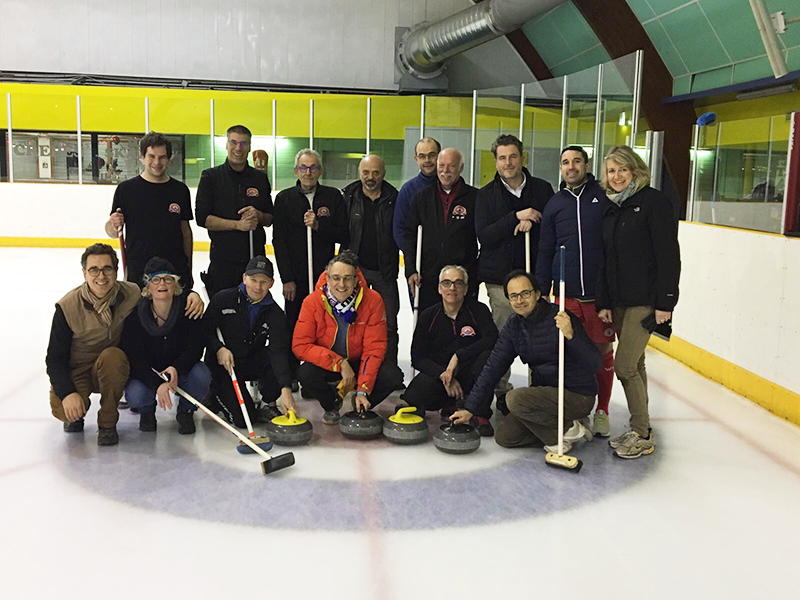 Joanna, with her contacts at the Lyon Curling Club at the Baraban ice-rink, organised and sponsored an evening for FIBA members. 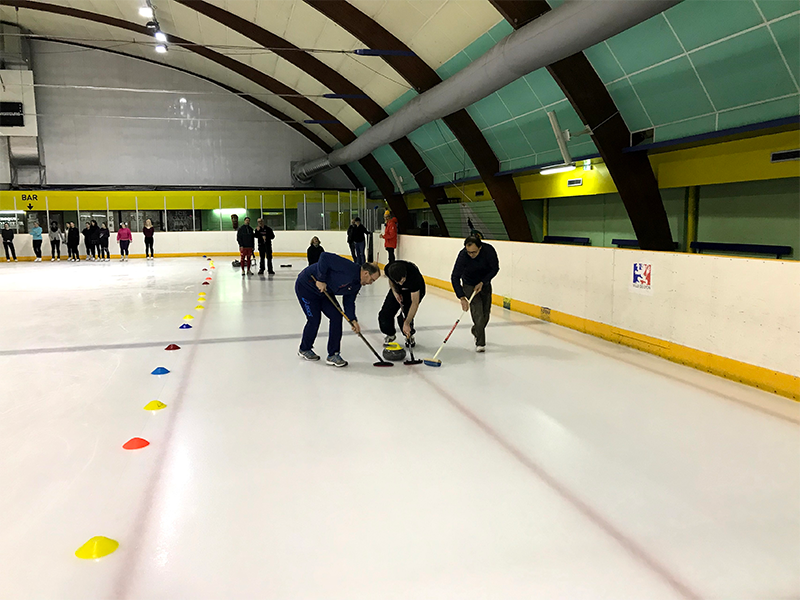 So on Tuesday 23rd January at 9pm, FIBA members split into two teams for a coaching session…(the stretching on ice proved trickier for some). We learnt about where the ‘stones’ are made (Scotland) and that they weigh a shade under 20kgs… Then into full match mode, where Garth Drury’s perfect throw proved to be a match-winner! We all enjoyed a celebratory glass and the traditional “galette des rois”. 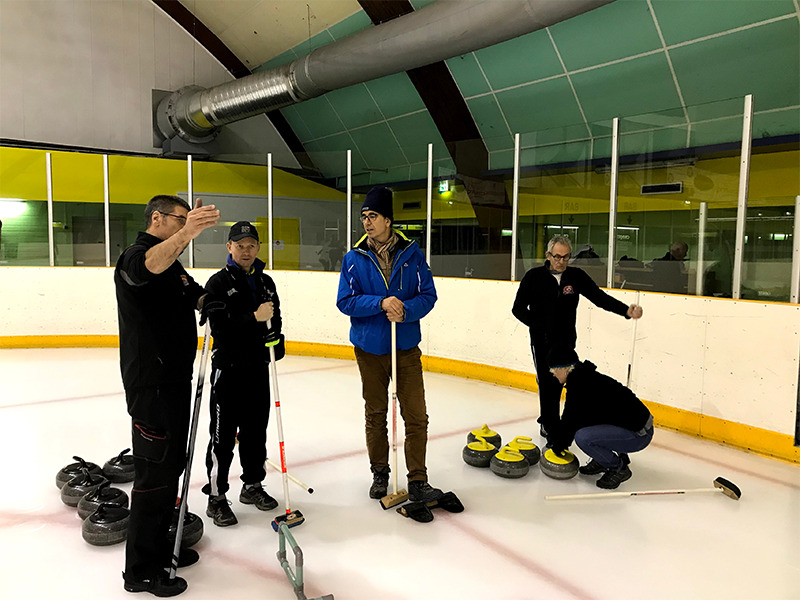 Many thanks to Joanna and the Lyon Curling Club for such a warm welcome. A great time was had by all and we look forward to following the Olympic curling with interest!